This one-day conference was the start of a thought leadership forum that focuses on improving outcomes for families through sharing perspectives on what works in preventing mental ill-health that affects children and families. 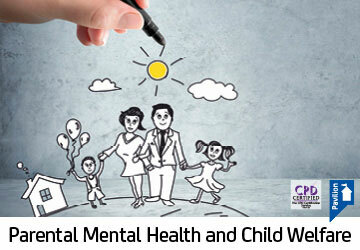 The perspective of children, parents, professionals and research were explored in order to further understanding of key issues in parental mental health and child welfare. Delegates at the conference also received a copy of the corresponding annual review Parental Mental Health and Child Welfare Work Volume 1: A Pavilion Annual 2016 which is available to purchase here.